The design/build HVAC project for High Country Beverage’s new 130,000-square-foot refrigerated beer warehouse in Johnstown, Colorado includes construction of a new two-story facility to be used for product storage, product shipping and offices spaces. Wiegmann is engineering HVAC systems to serve the fully conditioned warehouse and offices spaces as well as two large split refrigeration systems for the draught cooler. A direct digital control system (DDC) with customized graphics will enhance climate control. The owner will have the ability to monitor and adjust office HVAC settings remotely from a single computer program. 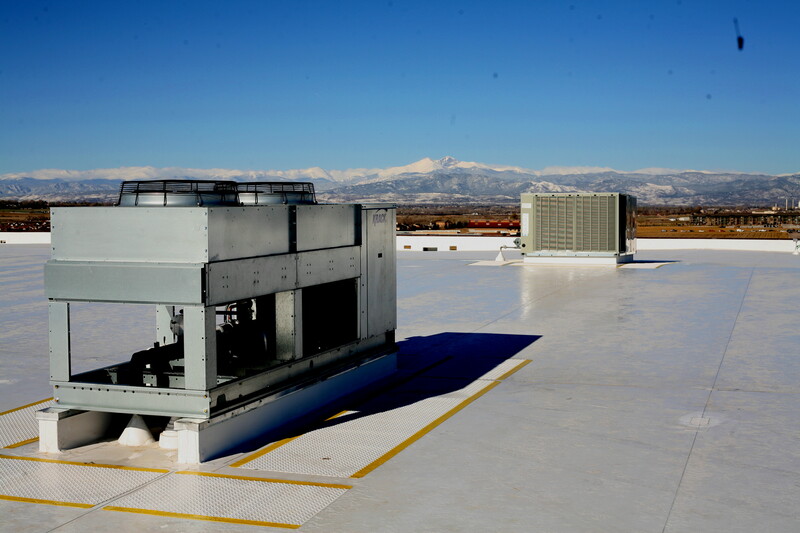 The primary project challenge is engineering an energy efficient HVAC system that will reliably maintain the temperatures required by product suppliers while a large amount of product moves in and out of the space. Wiegmann Associates is a St. Louis-based mechanical contractor serving the commercial, industrial and institutional markets, and a national leader in design/build HVAC projects.